On Sunday I was pampered by the fabulous Nuala Campbell and her team of make up artists, hair stylist and photographer. It truly was a girls dream come true. 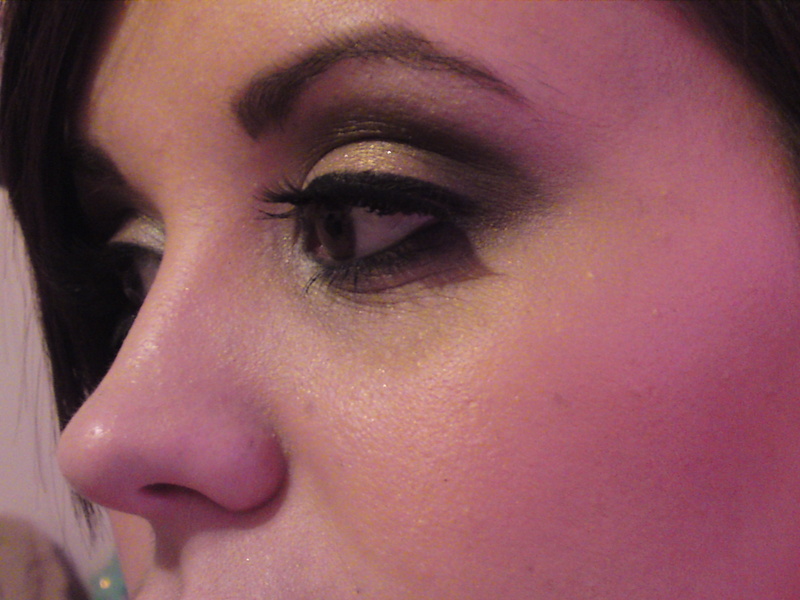 Nuala is a freelance make-up artist and runs a weekly ‘Picture Perfect’ class. In the class, you’re treated to a natural and glamorous make up photo shoot. 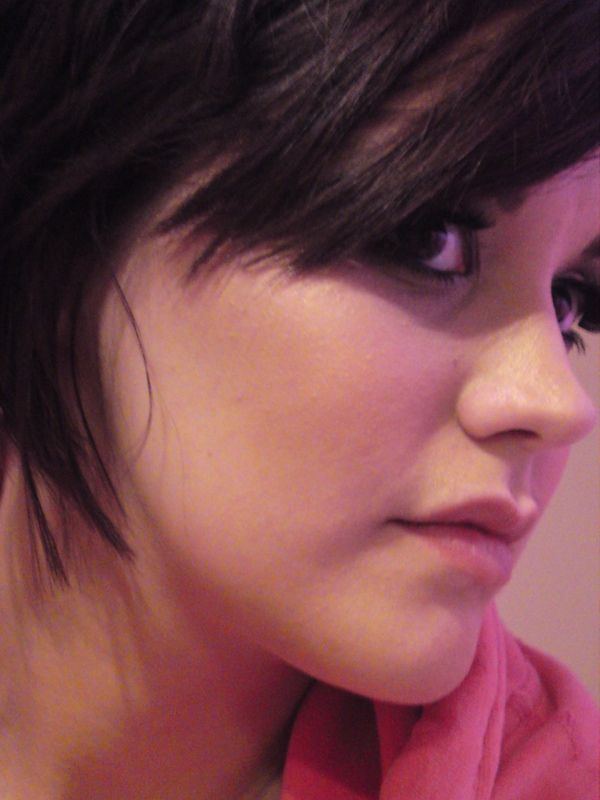 Hair is done by renowned Stylist Gillian Douglas-Rea to match your look. Female photographer Dayle Fullerton, guides you through each shot and helps you create that ‘Picture Perfect’ photograph. 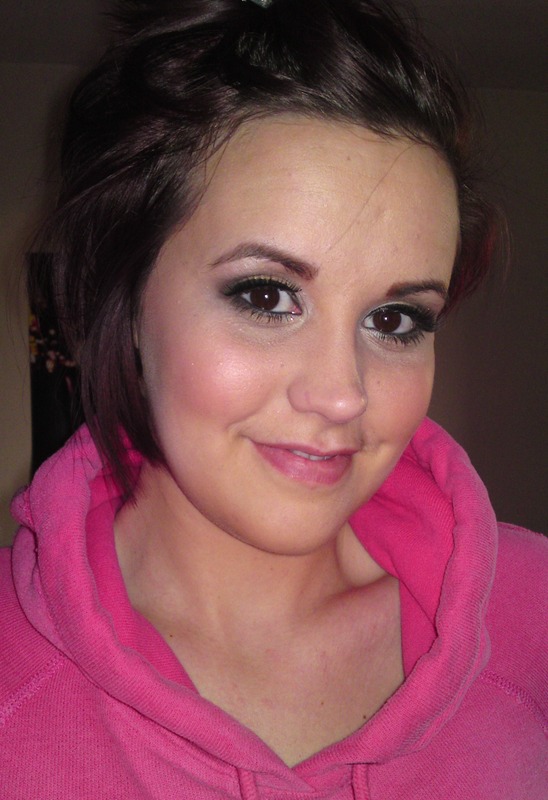 One thing I loved about getting my make up done by Nuala was how flawless it looked. I find it hard to get the perfect coverage, but as you can see in the images, my skin looks like it’s glowing. For the ‘Dramatic Look’, I opted for a brown smokey eye. I loved how it turned out, it was stunning. Plus my eyebrows were emphasised which I loved as bold eyebrows are huge right now. Go on ladies, treat yourselves. Valentine’s Day is just around the corner!